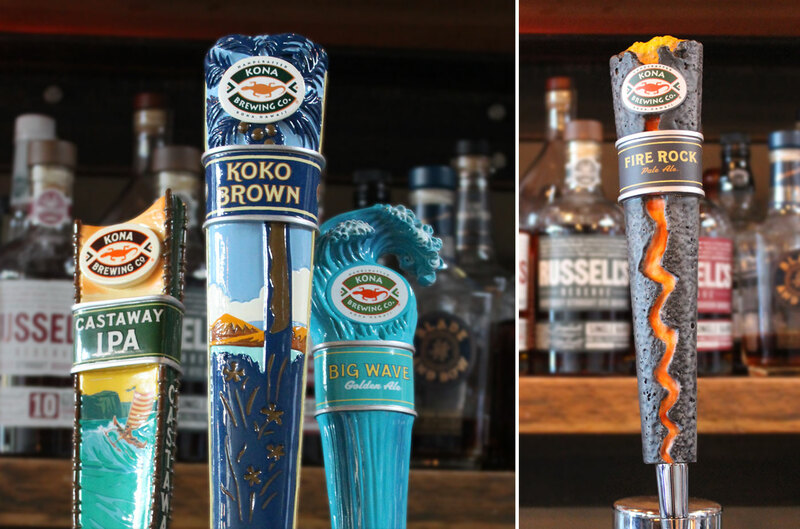 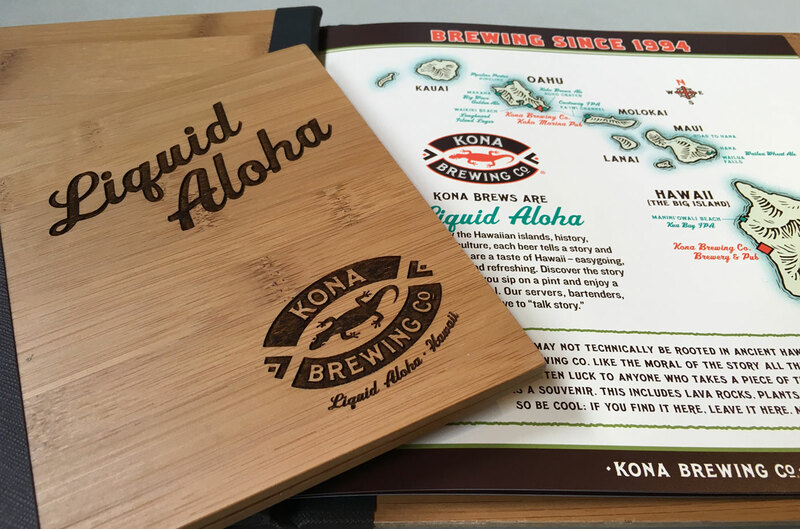 Kona Brewing Co. – Flint Design Co.
Every story starts with a setting. 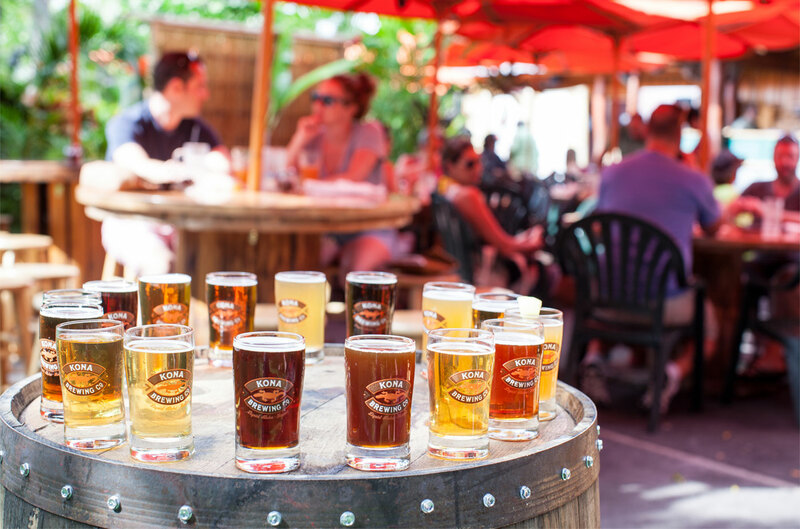 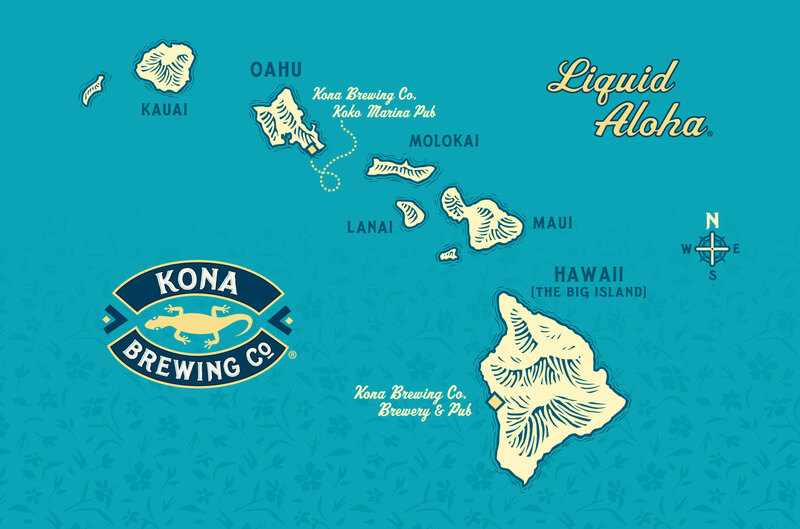 For Kona Brewing Co., it’s always been The Big Island. 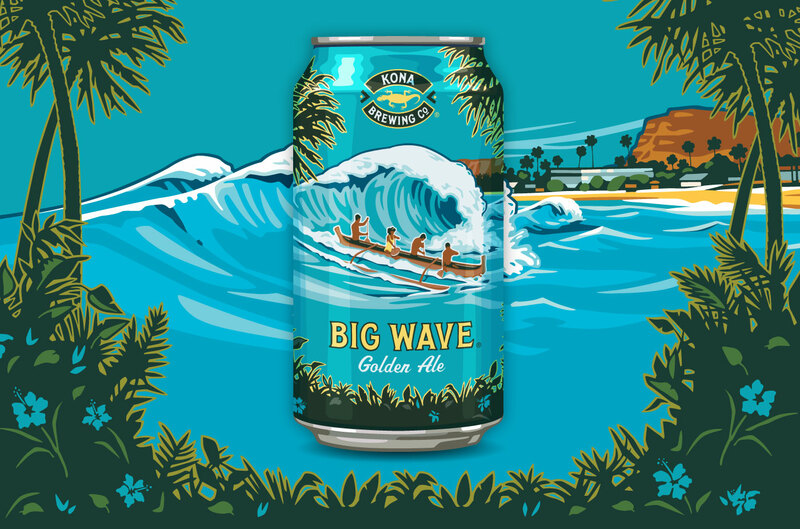 From the now-iconic brand’s very first packaging design in 1994, we knew how important it was to both celebrate and respect what makes Hawaii a place people all over the world aspire to visit, then to return to again and again. 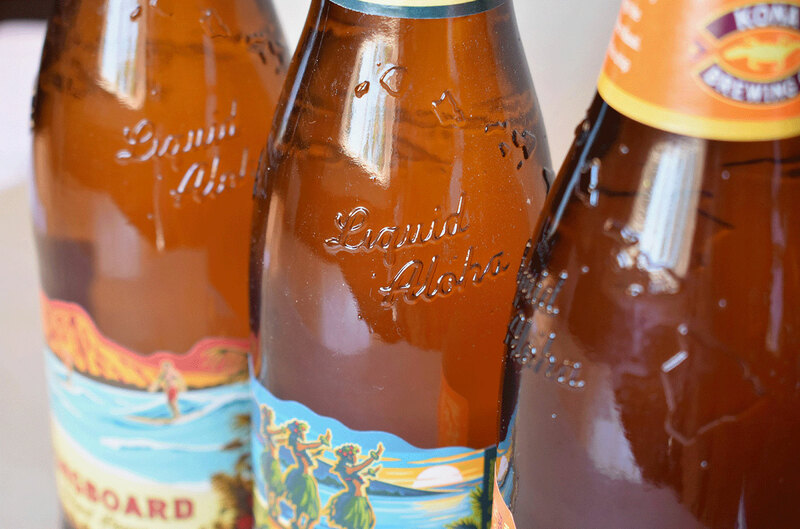 Inspired by the idea of delivering a Hawaiian vacation on every bottle, we looked to shine warm sunlight on the islands’ most celebrated landmarks and traditions, while always being careful not to exploit the culture or other popular notions. 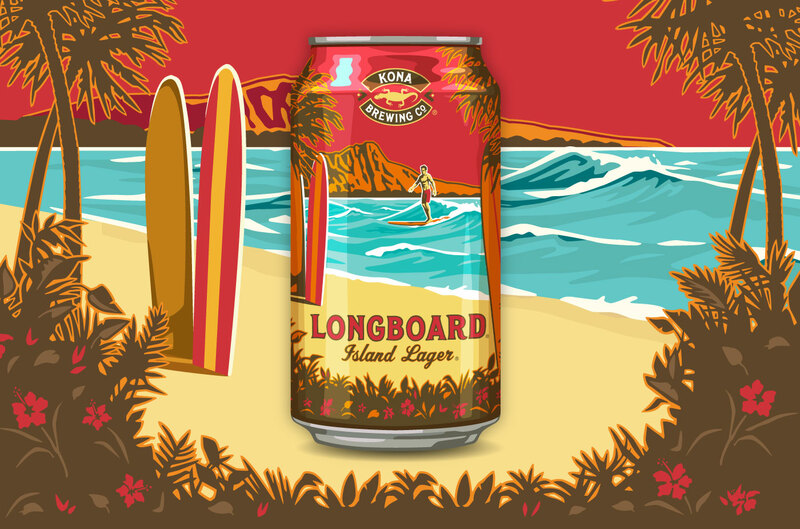 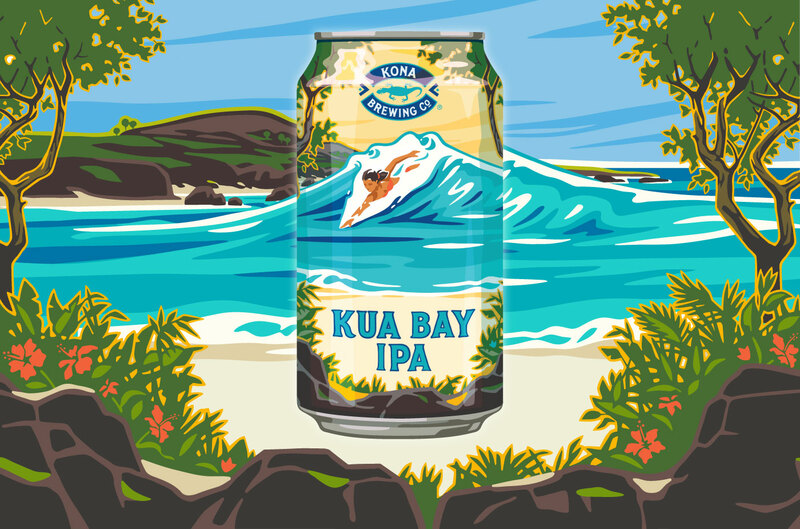 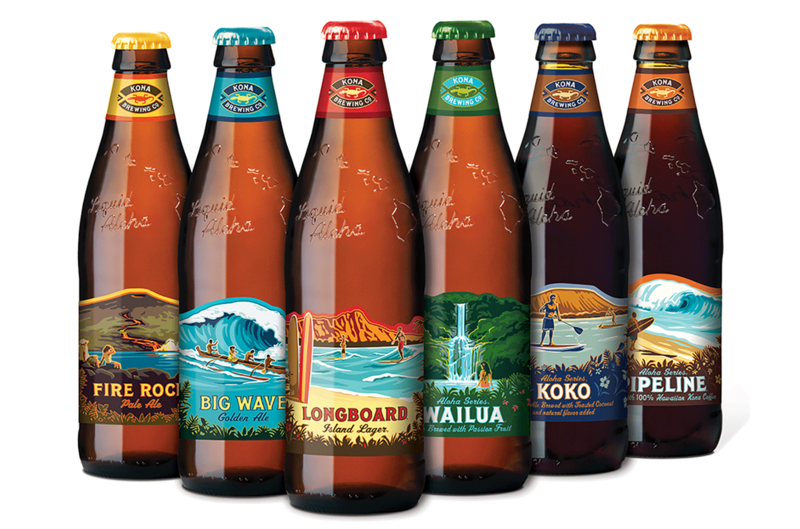 The result: A brand that celebrates place through visuals and story telling that has set Kona Brewing Co. apart from all other Hawaiian craft beers and mainland craft beers. 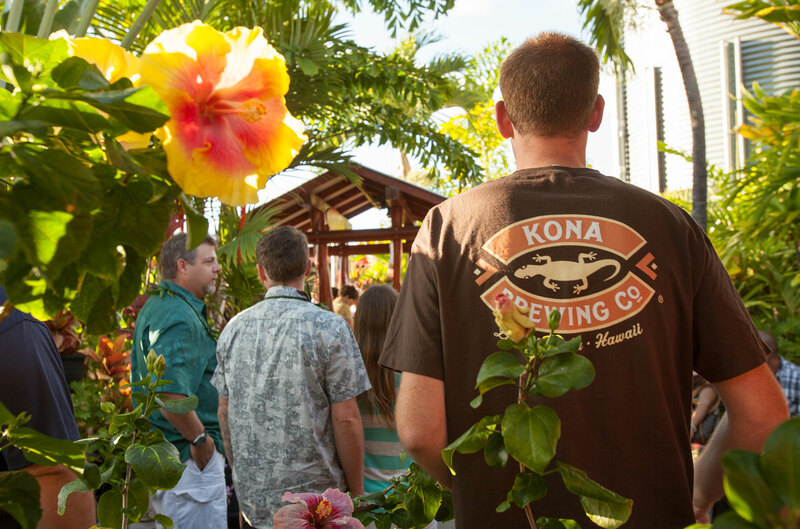 The true strength of brand is helping the buyer see themselves in Hawaii with every brand touch.